On the 19th of May 2018, a new leaf will sprout in the British Royal family’s garden. 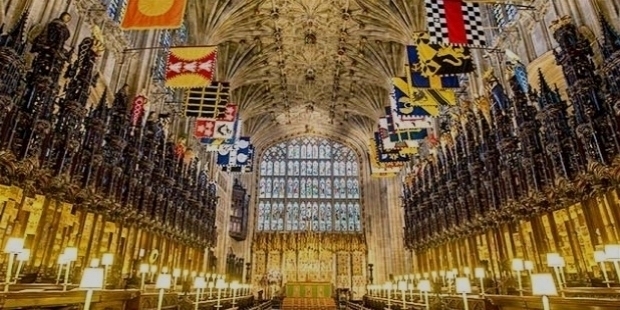 Prince Harry and American actress Meghan Markle will be blessed as husband and wife in the St. George Chapel, in England. Love blossomed between the handsome Prince and the beautiful actress, just like his parent’s love story. Prince Harry has led his life in a realistic manner than as a Royal Prince. This amazing ground-to-earth attitude makes him more lovable among people. 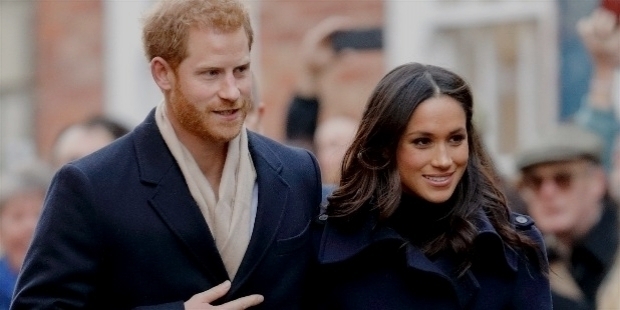 The marriage is special and the first in the British Royal family, when an American bride will become an important family member. The world is eagerly waiting for the Royal wedding, with the countdown arriving on its final stage. Henry Charles Albert David was born on the 15th of September 1984, in the Lindo Wing of St Mary's Hospital in Paddington, London. He is the younger son of Prince Charles and Princess Diana. He is sixth in line of succession to the British throne. Knight Commander of the Royal Victorian Order, Prince Henry of Wales is popularly known as Prince Harry. Prince Harry joined the British Army after finishing school in the United Kingdom. On the 8th of May 2005, he joined the officers’ training at the Royal Military Academy Sandhurst. He passed out as a cornet into the Blues and Royals. 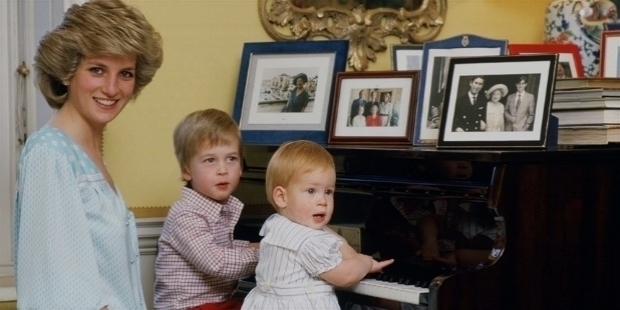 He served for a while with his elder brother Prince William. Later, he completed his training as a troop leader. 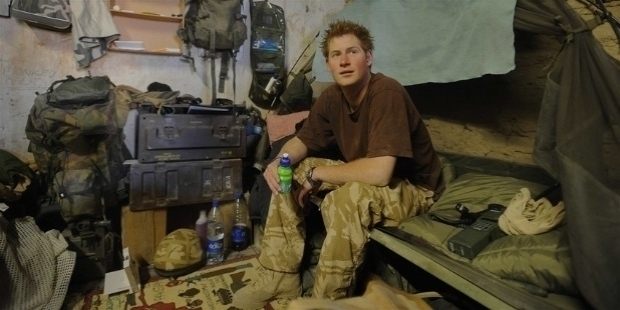 Prince Harry was an integral part of British army, deployed in Afghanistan during the 2007 – 2008. His presence in the war zone was reported by an Australian magazine. The British army pulled him out immediately. A brave soldier, Prince Harry made his return to Afghanistan in 2012 – 2013 with the Army Air Corps. He served the 20-week deployment. June 2015, Prince Harry left the army. 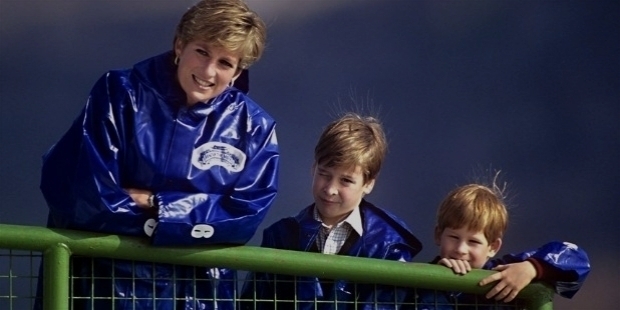 Prince Harry has a heart of gold, just like his mother Princess Diana. Having seen heavy casualties in war zone, soon after his return from Afghanistan in 2013, he launched the Invictus Games in 2014 to lift the undying spirits of wounded soldiers. 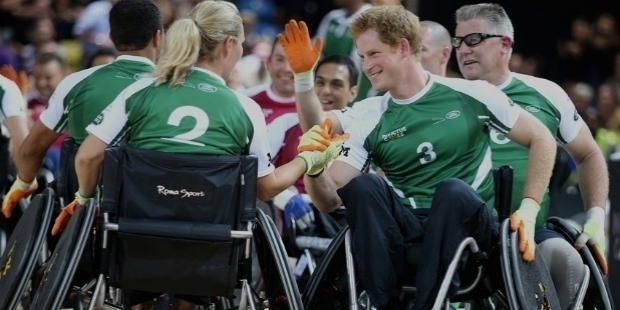 Prince Harry created an international adaptive multi-sport event and named it ‘Invictus Games’. In Latin, ‘Invictus’ means ‘unconquered / undefeated’. The event was inspired by the similar American event, called ‘Warrior Games’. Wounded, injured or sick armed services personnel and their associated veterans take part in sports, which include wheelchair basketball, sitting volleyball and indoor rowing. The inaugural event was held at the Queen Elizabeth Olympic Park in London, United Kingdom in March 2014. Prince Harry, the then-Prime Minister David Cameron, Prince Charles, Camilla, Duchess of Cornwall, Prince William and Frederik, Crown Prince of Denmark were present at the opening ceremony. Prince Harry remains the patron of its Foundation. His kindness has provided patronage to several other organizations, like the HALO Trust, the London Marathon Charitable Trust and ‘Walking with the Wounded’. Prince Harry and Meghan Markle’s love story started just like one sees in Hollywood romantic movies or read in a fairy tale. A matchmaker arranged a blind date. The love birds meet and instantaneously hit it off. In July 2016, the love birds met for the very first time, had drinks and realized they wanted to see each other again. The rest is history. In December 2016, the love birds stepped out together to pick out a Christmas tree, before catching a West End show. Totally in love, the lovers shut every gossip mongers’ trap in shock and awe. They celebrated New Year in London. After the New Year celebrations, Prince Harry and Meghan Markle flew on their wings for a romantic trip to Norway. 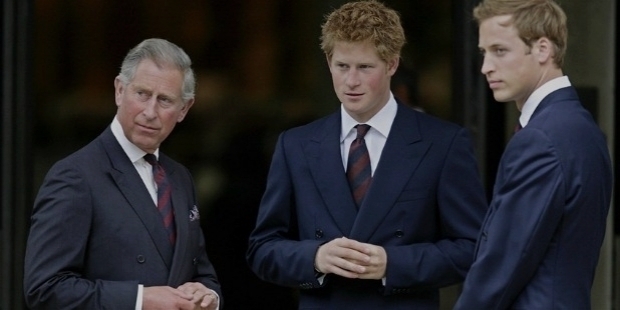 Prince Harry introduced her would-be bride to his father Prince Charles and elder brother Prince William. Both of them were very happy to meet the would-be new family member. 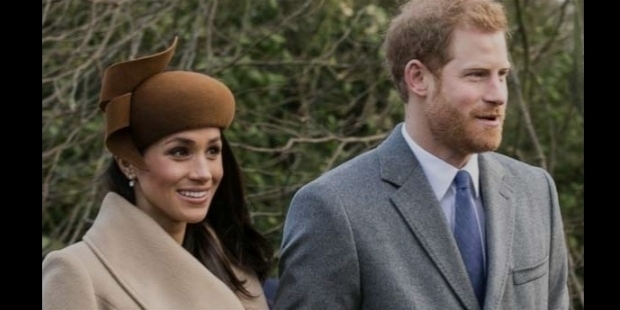 Prince Harry and Meghan attended Harry’s childhood friend’s wedding. She started visiting the Nottingham Cottage in Kensington Palace more often by the beginning of 2017. May 2017, the love birds were seen at a Charity Polo Match. 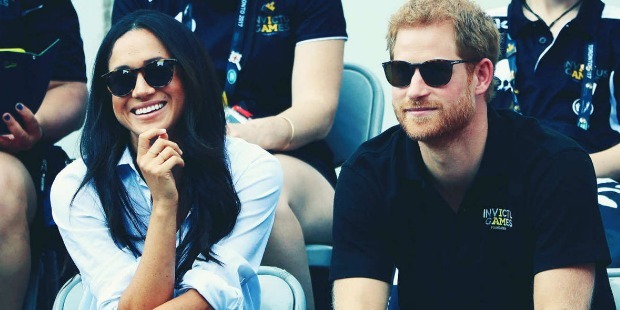 Meghan was cheering for her Prince. Sealed with a kiss, their first public event presence made their intention clear for the world to note. 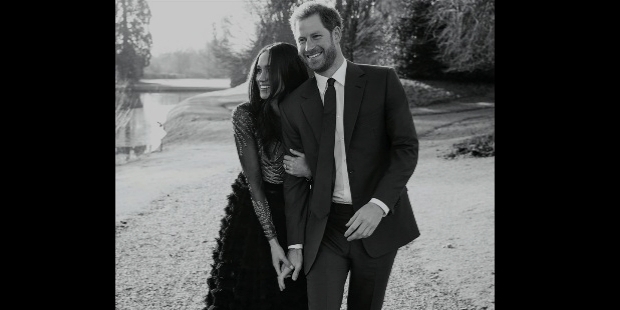 On their first anniversary, Prince Harry and Meghan Markle flew to Botswana to spend some quality romantic time. 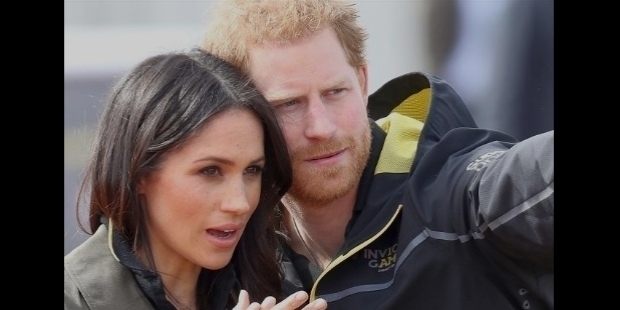 At the Invictus Games in Toronto, the couple appeared together and enjoyed the games. Doria Ragland, Meghan’s mother was also present at the event with them. In September 2017, the love birds were blessed by the Queen’s permission to marry. For the ‘Royal Stamp of Approval’ Meghan met the monarch at Balmoral Castle in the same month.